An investigation into the potential filing of fraudulent voter application information has expanded from nine Indiana counties to 56, police announced Friday. Indiana State Police said earlier this week detectives had obtained a search warrant for business offices of the Indiana Voter Registration Project in nine counties. On Friday, they announced the number of counties involved in the investigation had jumped to 56. 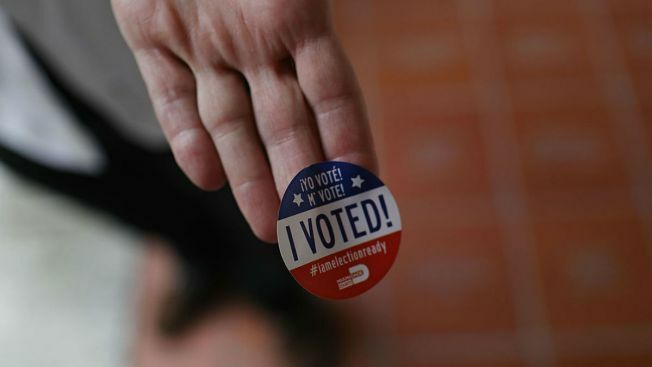 The investigation into the Indiana Voter Registration Project began in August after allegations that fraudulent records may have been filed, possibly disenfranchising several voters. The investigation is “complex,” police said, and could take several more weeks, possibly even months, to complete. News of the investigation's expansion precedes Tuesday's vice presidential debate, involving Indiana Gov. Mike Pence and Sen. Tim Kaine. Voters are being urged to check their information and ensure they are properly registered at https://indianavoters.in.gov. If information listed on the site is inaccurate, potential victims should contact their local voter registration office and the 24-hour Indiana State Police Voter Registration Application Fraud tip line at (888) 603-3147.